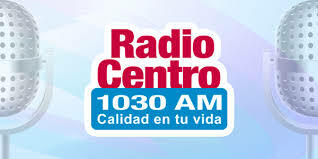 Radio centro 1030 am en vivo por internet . XEQR AM is a radio station based in Mexico City and airing a talk radio format, focused on self-help and family affairs, on 1030 kHz. It is the flagship station and namesake of Grupo Radio Centro.